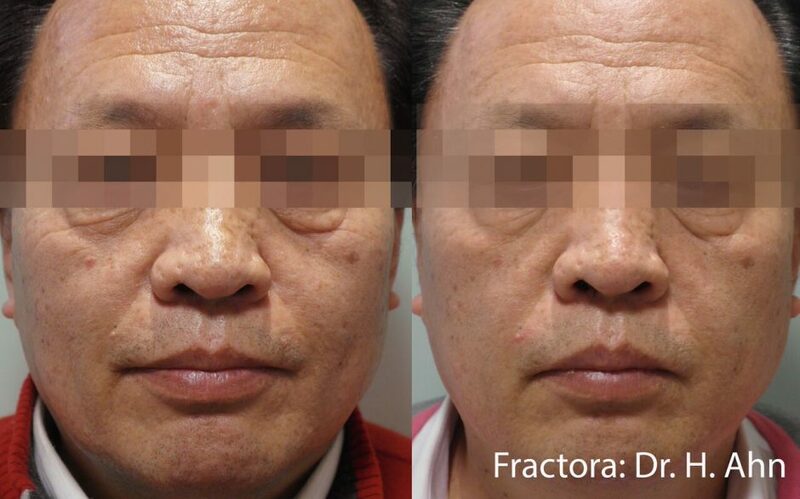 Fractora Fractional is one of the latest cutting-edge laser resurfacing treatments available in non-surgical medical aesthetics. 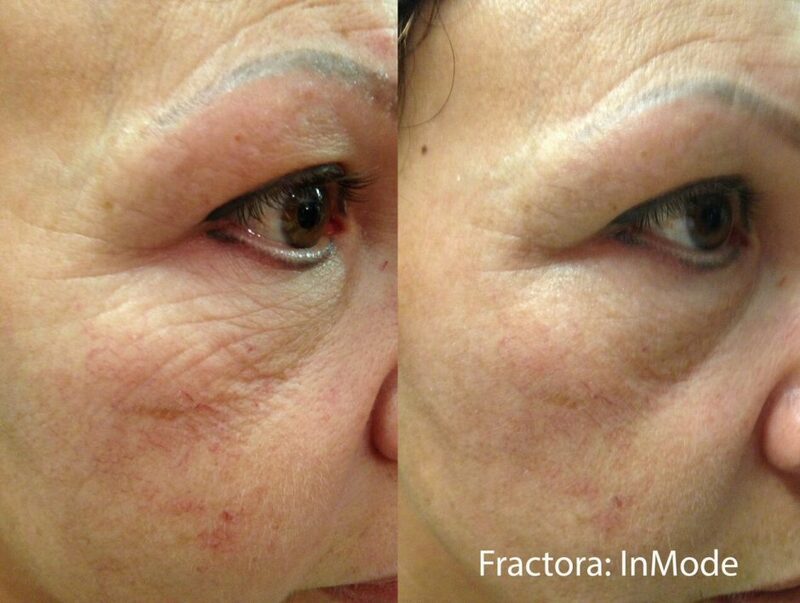 Fractora offers improvements for skin that would normally require tw0-four different laser technologies. 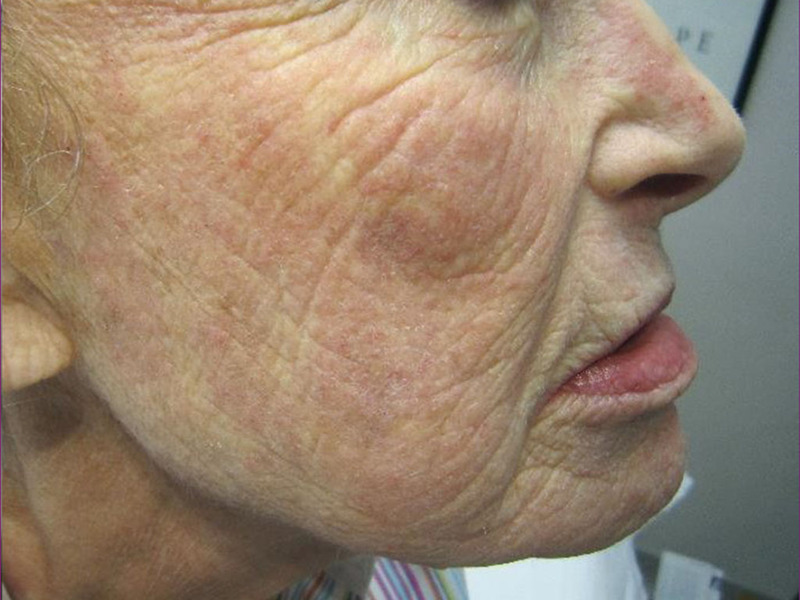 Some results can be seen immediately, but typically results are seen two weeks after treatment and continue up to three months after treatment. 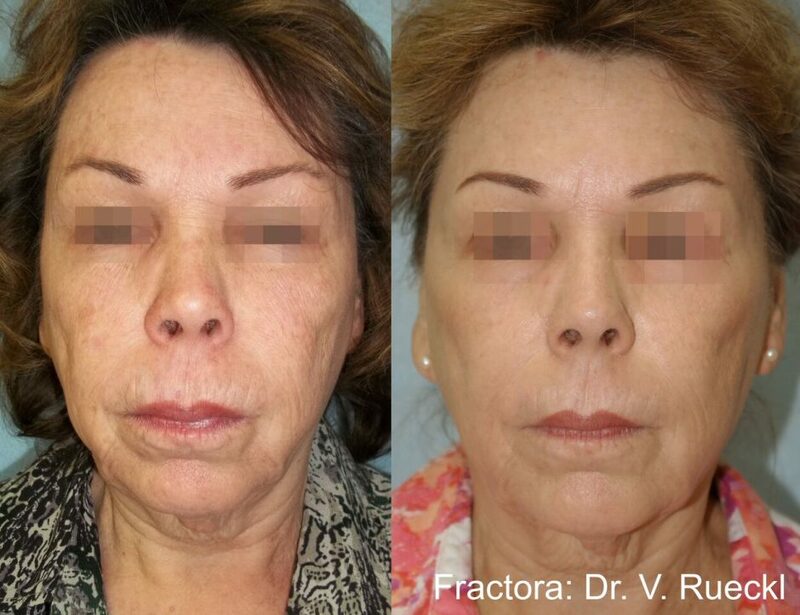 Fractora Fractional Laser Resurfacing treatment utilizes radio-frequency energy to gently heat the sub-dermal tissue to remodel and promote collagen production for an improved appearance of the skin. 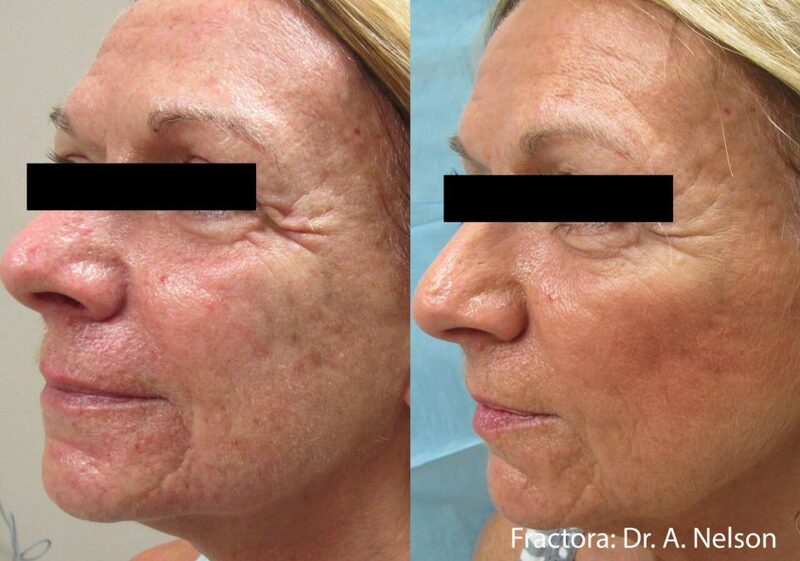 The methodical scattering of micro-lesions allows the skin to heal faster than if the entire area was ablated. The majority of repair is being done under the skin, maximizing your results, but the damage to the surface is more minimal, allowing you to heal faster and better than with traditional resurfacing machines. The only device combining minimal or deep ablation, coagulation and sub-necrotic heating of entire dermis. 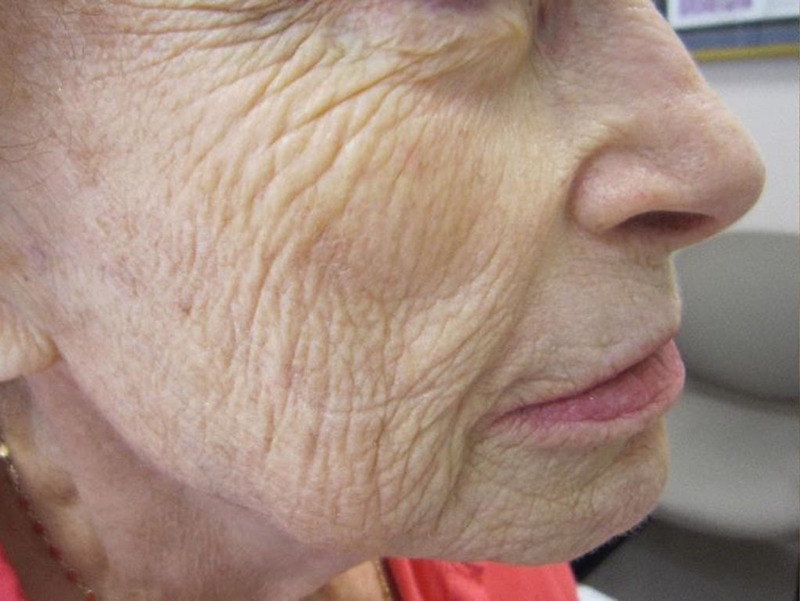 Improvements in the broadest range of symptoms of aging skin including fine lines, deep lines, texture, pigment irregularities, blood vessels and redness. 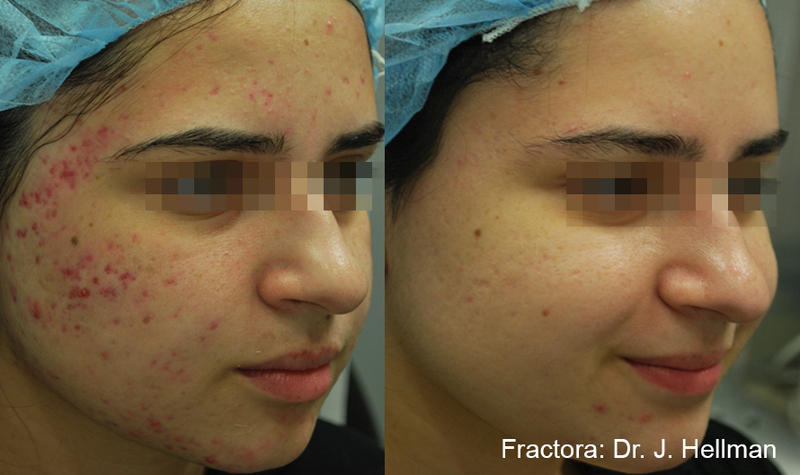 Significantly improves the appearance of acne and acne scarring. Ablation of the skin promotes skin resurfacing while untreated skin between the pins promotes faster healing of the treated tissue. Avoid sun exposure before the treatment and during any stages of the treatment. No active lesions, broken skin barrier, or metal implants in treatment area. 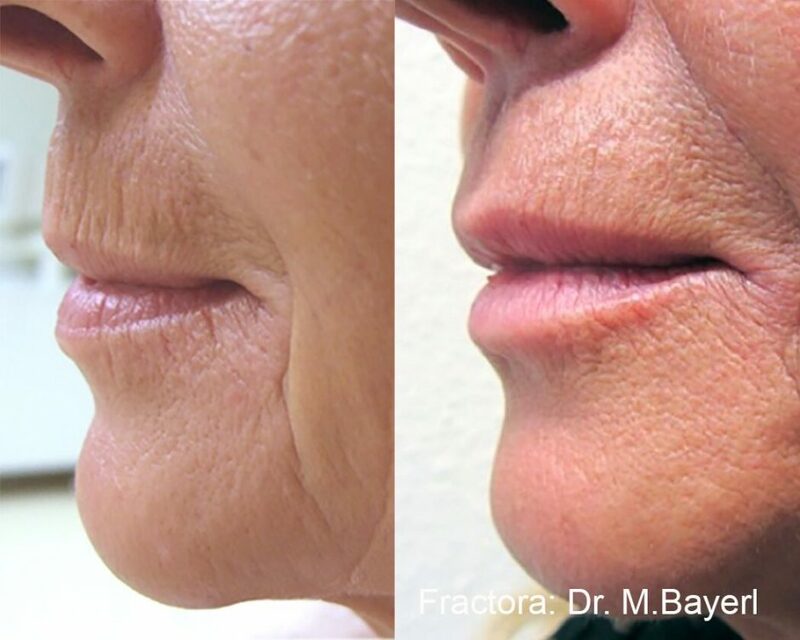 Fractora Fractional Laser Resurfacing treatments are available at Northwest Aesthetics Bellevue and Kent, WA locations.